When styling my clients, these three tenets (silhouette, proportion, and fit) are always in the back of my mind and are the foundation for me curating the best looks! Fit is especially important. Now I know you can relate when I say that we’ve all owned outfits that never quite fit right, were too big, too long, or were just simply not flattering. Luckily, in a lot of cases, that’s something that can be remedied with a good tailor! Having a good tailor in your back pocket (pun intended! ), is key to having a winning wardrobe. 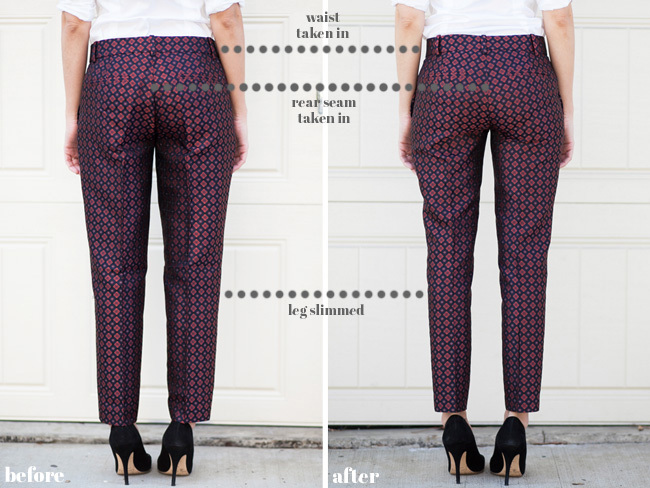 A good tailor can transform your look from frumpy to chic with a few snips, nips, and tucks. Sometimes we may get lucky and buy an outfit off the rack that fits perfectly (don’t you just love when that happens!). But if you have an outfit that’s a little bit too big (and the size down is too small), you don’t necessarily have to leave that item behind at the store. 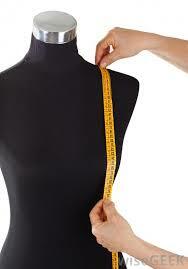 In most cases, you can probably have it tailored to your personal size. The result? A wardrobe full of clothes that look like they were tailor-made just for you! So where can you find a tailor? Good places to start are your local dry cleaners (the tailor at my cleaners is the best that I’ve ever had! 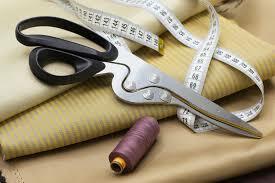 ), independent local tailors that can be found on Google or Yelp, or even in-house tailors at some department stores. For example, Nordstrom has in-house tailors that alter clothing for customers even if it’s purchased from another store. 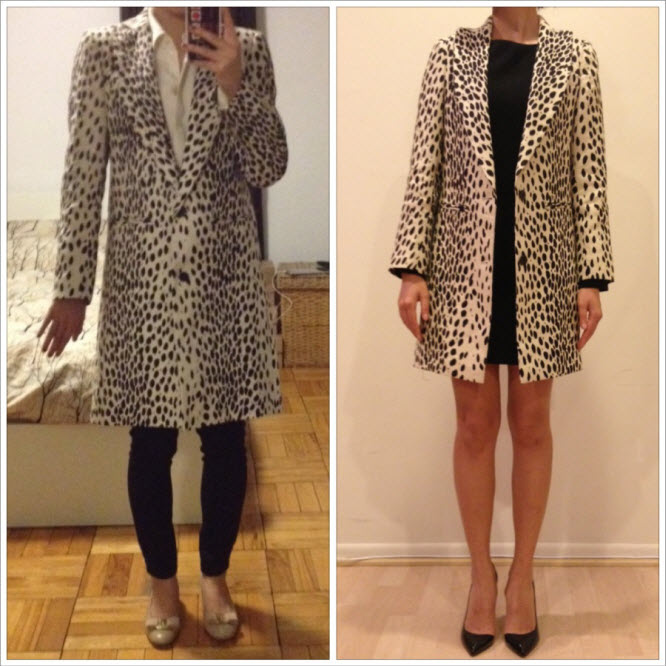 I have had great experiences with Nordstrom tailors and highly recommend them! Here are a couple of examples of how good tailoring can make a big difference in an overall look. 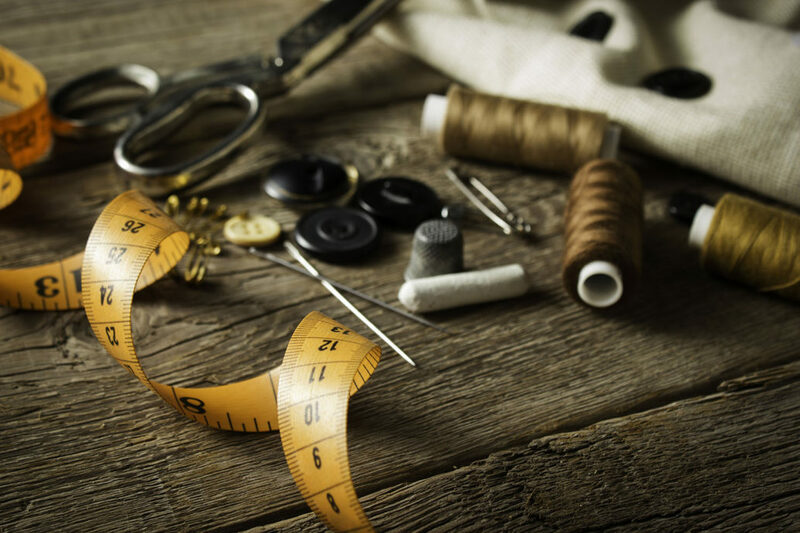 So remember a good tailor is your secret weapon to looking fit and fabulous all of the time! I just wanted to thank you for explaining why it’s good to have a tailor. 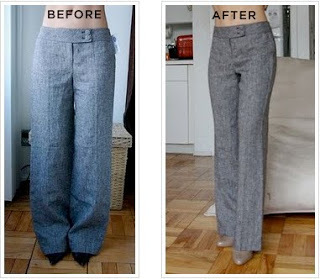 I’m glad you explained that they can help transform your look into something that fits perfectly. I can definitely see the benefits of this, especially if you have an unique body type. Taylor, thanks for visiting and for your comment! Yes, it’s very important to have a tailor in your back pocket (pardon the pun!). You can never go wrong having garments perfected just for you!